The historic Raleigh Estate comprises some 1000 acres of land in South Devon between the ancient maritime town of Dartmouth and the beautiful riverside village of Dittisham. In the ownership of the Raleigh family since the 1870s, the estate today manages a varied portfolio of activities including farming, forestry, boat moorings and outdoor activities. 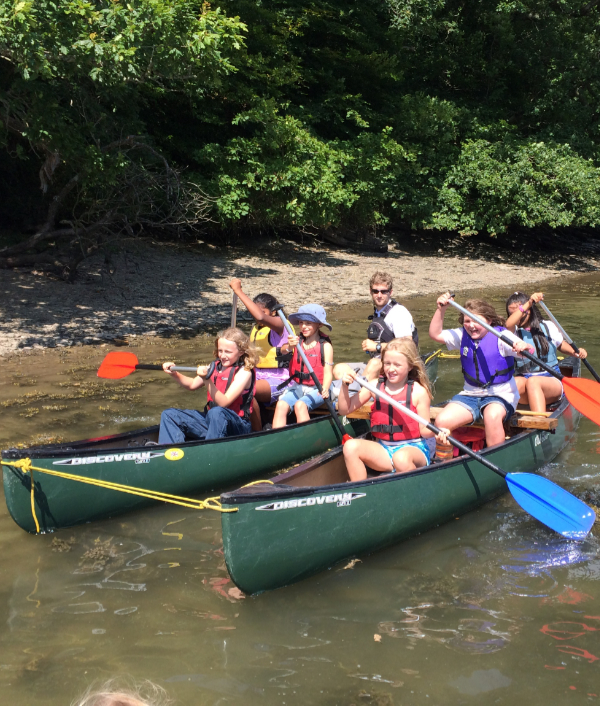 We are able to offer a wide range of activities and programmes to family groups, school parties, businesses etc. Typically for this part of the world, the Raleigh Estate has a wide range of farming activity including dairy, sheep, livestock, and arable. The Raleigh Estate also has some 250 acres of woodland. Located just upstream from the port of Dartmouth is Old Mill Creek where the Raleigh Estate has a number of safe and accessible moorings available to rent. 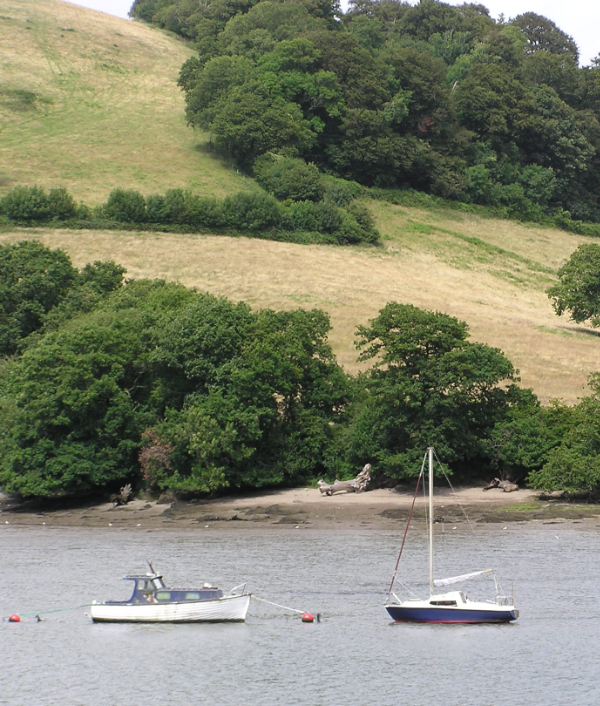 The Estate is situated in the South Hams of South Devon between Dartmouth and the riverside village of Dittisham. Typically for this area the terrain consists of steep wooded valleys, rolling countryside and fertile farmland. 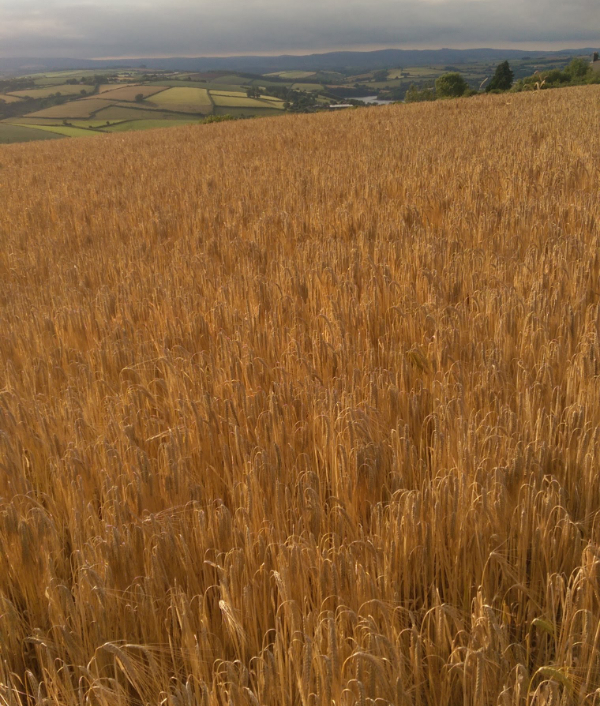 Much of the Estate lies within the South Devon Area of Outstanding Natural Beauty (AONB) and there are also sections designated as Sites of Special Scientific Interest (SSSI). At its lowest point the Estate enjoys considerable river frontage along the River Dart and Old Mill Creek. The Estate has a number of boat moorings available for annual rental in the creek. From the River Dart the estate climbs up the wooded valleys to the highest point at Coronation Copse some 180m above sea level near the ancient manor of Bozomzeal. Over the years the Raleigh Estate has become home to a wide range of outdoor adventure activities.